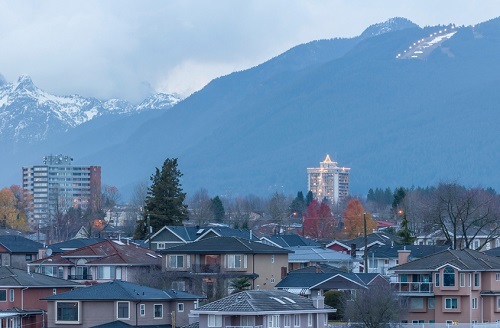 With his duties beginning this week, British Columbia’s new superintendent of real estate promised sweeping changes in the regulation of the province’s housing industry, with a focus on eliminating unethical practices that have contributed to home price growth. “This is a huge reset. This is a significant — you could say unprecedented — change in how the real estate profession is regulated in British Columbia,” Micheal Noseworthy told CBC News. “My office has been given new powers and new ability to do things like make rules and oversee the activities of the council,” the former lawyer from Newfoundland and Labrador added. Among the superintendent’s changes is the launching of an independent advisory group tasked with reviewing the real estate industry, as well as the closing of a regulatory loophole that facilitated shadow-flipping. Noseworthy also announced a dramatic increase in penalties for real estate professionals employing unscrupulous business practices, up to $250,000 for each agent and up to $500,000 for brokerages. He added that further changes would be implemented down the line. Noseworthy—who has previously worked for Yukon in a similar capacity, bringing along much experience as a lawyer and a regulator—was appointed as part of B.C. Premier Christy Clark’s drive to introduce greater government oversight in the current economic environment. Earlier this year, Clark said that prior to Noseworthy, the B.C. Real Estate Council’s regulation of the industry didn’t prove effective in addressing the fundamental causes of the housing crisis.